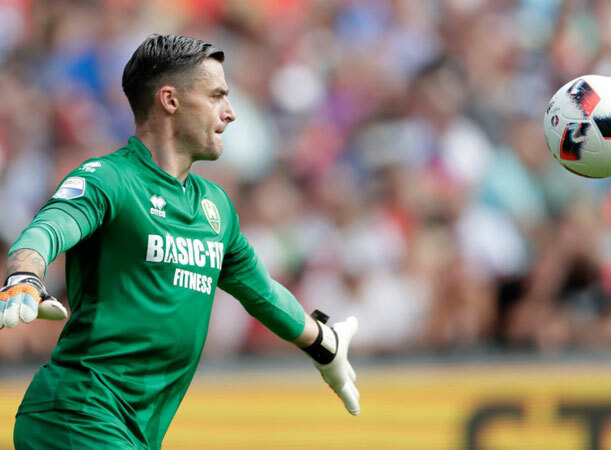 Kick Off Management are very pleased to announce our involvement as the principal agency that helped broker the transfer of Lithuanian national team goalkeeper Ernestas Setkus, from ADO Den Haag in the Dutch Premier League to Israeli Premier League club Hapoel Haifa. 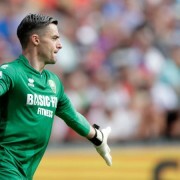 Ernestas agreed to move to Hapoel after being given the green light to leave the club from the Dutch capital. Ernestas has vast experience from a playing career spanning appearances in Cyprus, Greece, Bulgaria and Turkey. Hapoel Haifa becomes the eleventh professional club of his career so far. Recently Ernestas represented his country in a World Cup Qualifier against England at Wembley, and even though was on the losing side, performed well and Hapoel beat off a string of clubs in Europe interested in his signature. Kick Off were very happy to help facilitate the deal using our contacts in Israeli football and we are sure it will not be the last of our involvement with Ernestas.